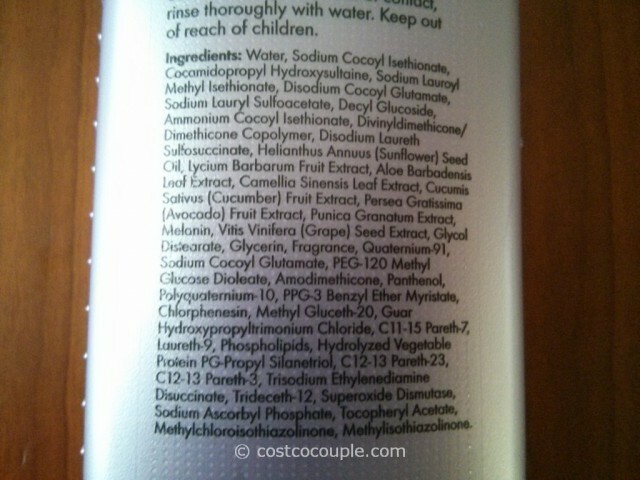 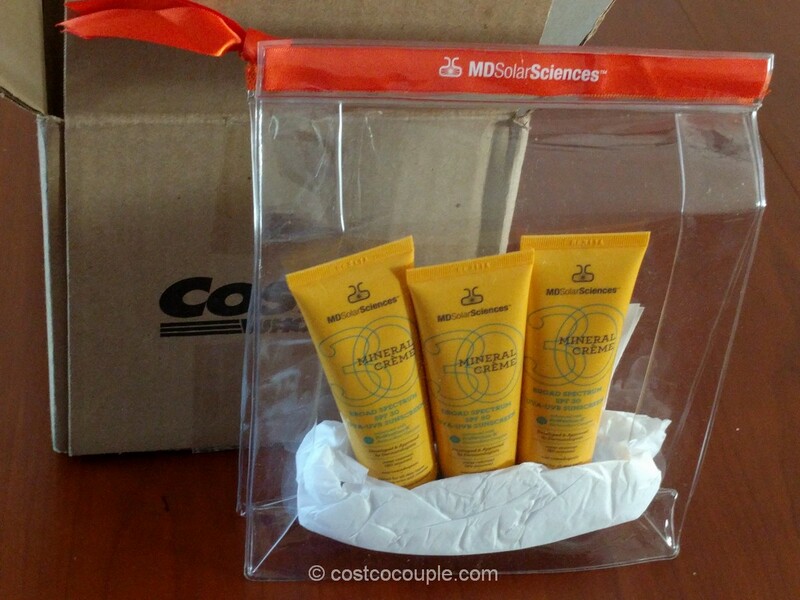 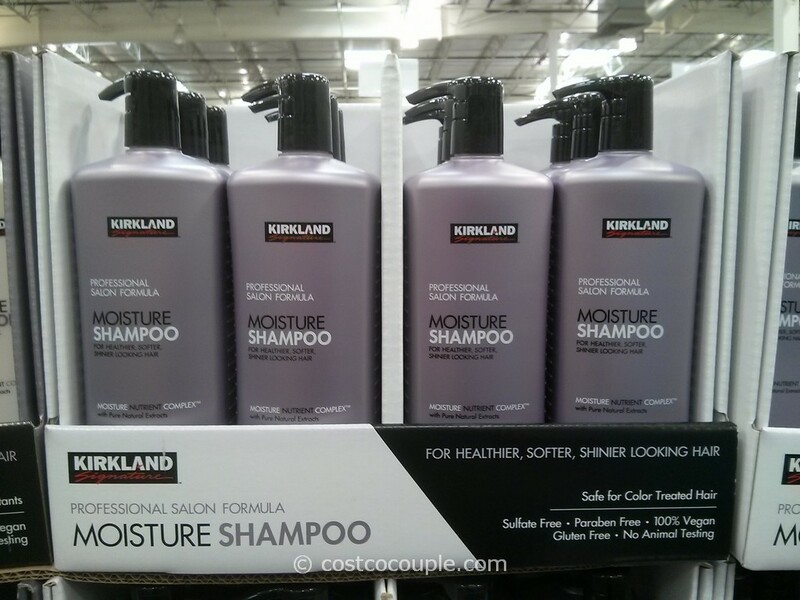 If you need a Sulfate Free shampoo that’s safe for treated hair, do check out Kirkland Signature’s Moisture Shampoo. 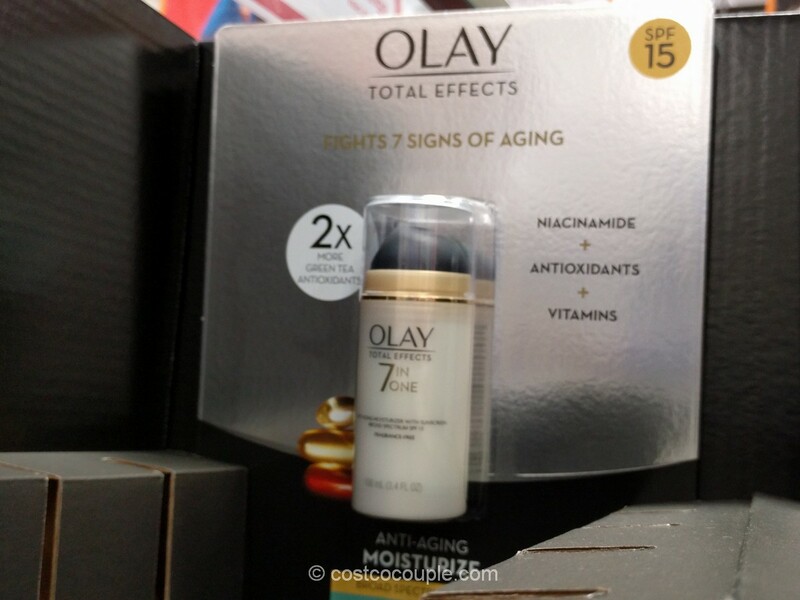 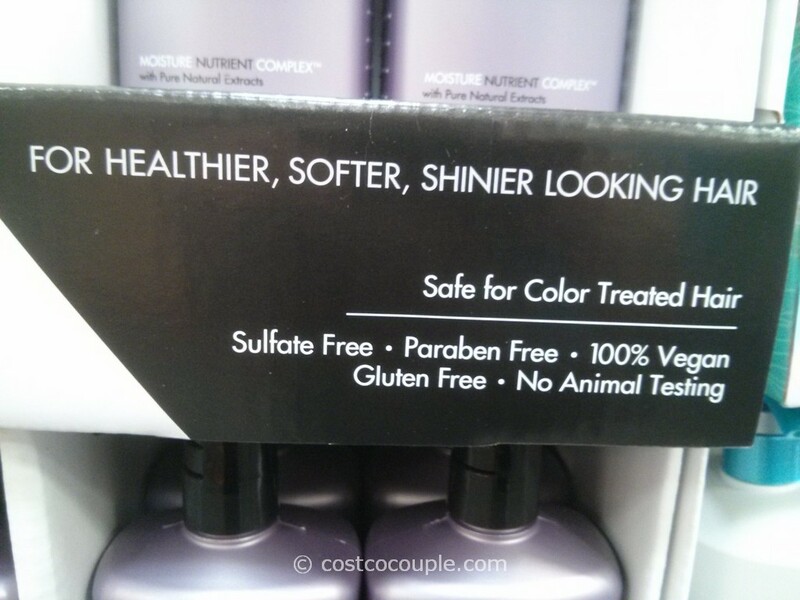 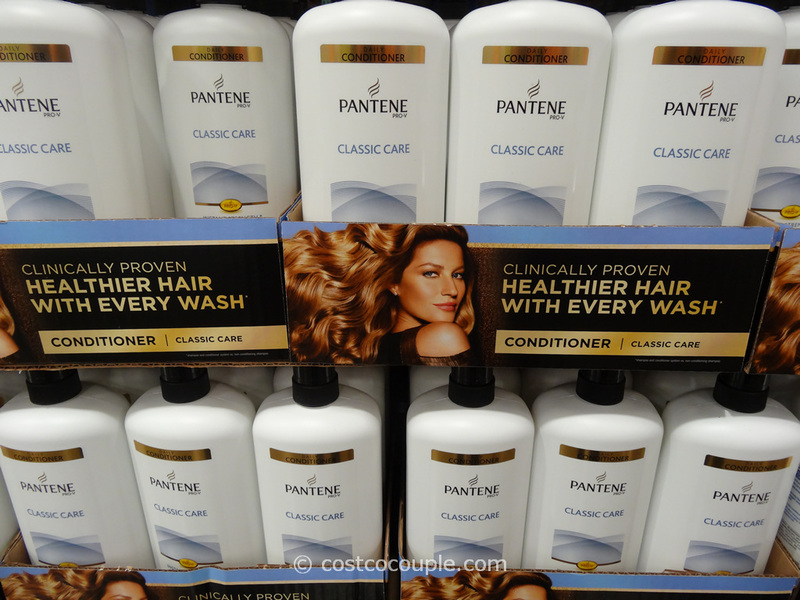 I just started using this shampoo and my hair does feel softer after rinsing, before conditioner. 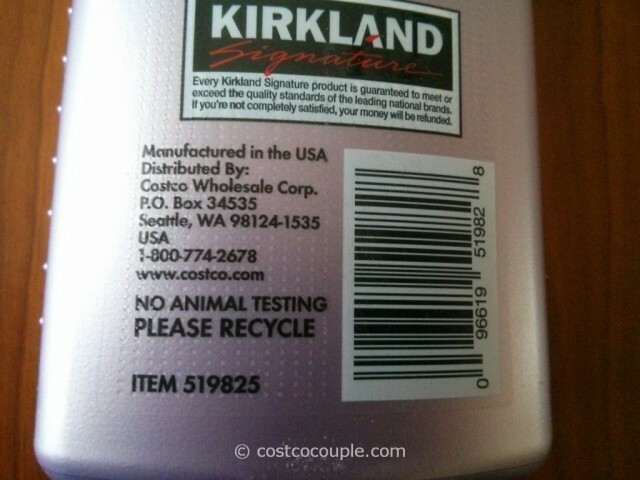 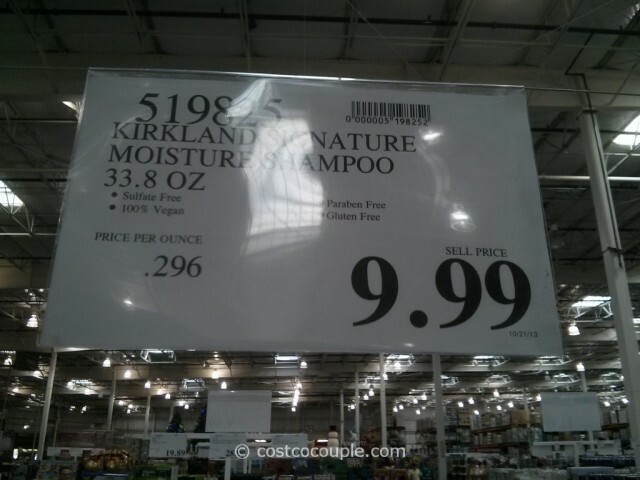 The Kirkland Signature Moisture Shampoo is available in a 33.8 oz bottle and is priced at $9.99. Unit price is 29.6 cents/oz.